If you like the idea of smart outlets, but wish you had one with more than just one receptacle on it, the ConnectSense Smart Outlet is worth looking into. Here’s how to set it up and instantly get double the fun. 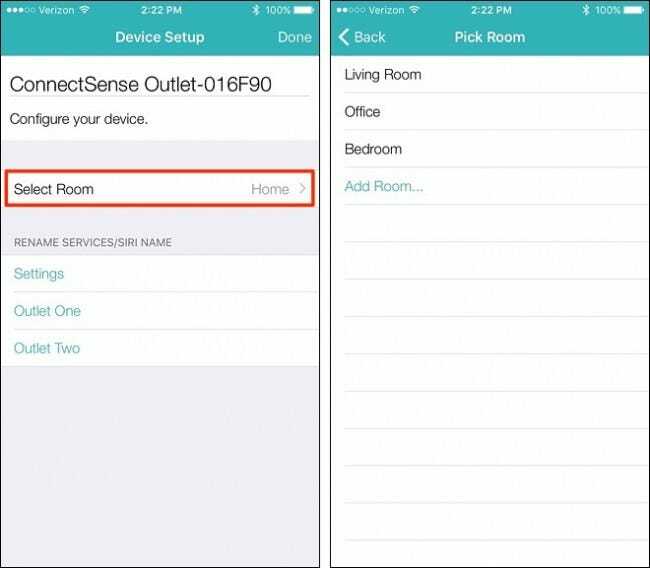 While ConnectSense isn’t as widely known of a brand in the smarthome market, its Smart Outlet deserves a lot of credit for its two-receptacle setup and integrated 2.4-amp USB port. Most other smart switches only have one outlet to plug stuff into and no USB ports whatsoever, including the popular Belkin WeMo Switch. Of course, the $80 price tag might scare you away, but most one-receptacle smart outlets are around $40, so if you consider this has two outlets and a USB port, you’re actually getting more for your money. 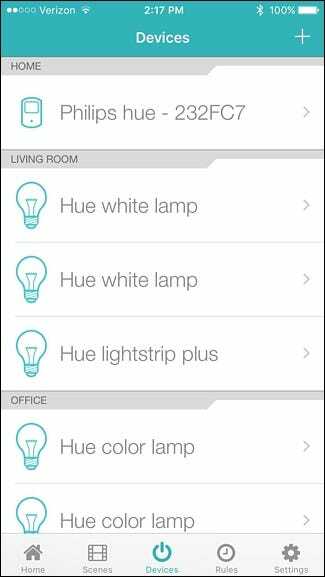 Sadly, though, it doesn’t work with Android devices, nor does it integrate with other smarthome products like the Amazon Echo. 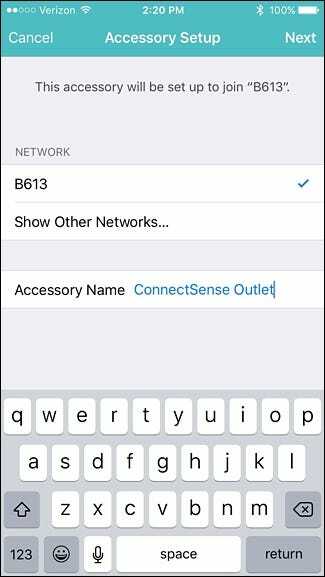 But it does support HomeKit, so if you’re an iOS user that uses HomeKit as the center of your smart home, ConnectSense will fit in nicely. 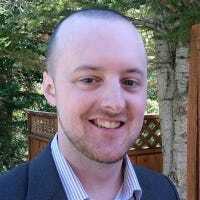 Here’s how to set it up and begin using it in no time. 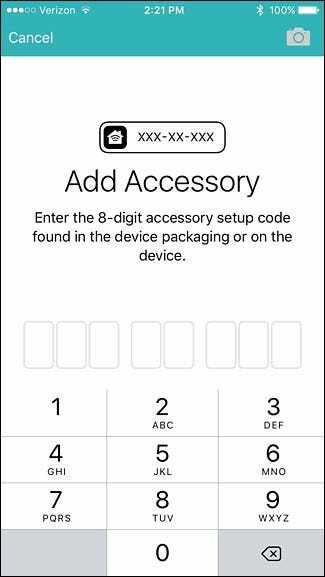 The first thing you’ll want to do–before you even plug the device in–is to write down the HomeKit code that’s on the back of the switch, since you’ll need this later. The switch does come with a card that you can scan, but it’s way too easy to lose, so it’s always nice to have a backup. 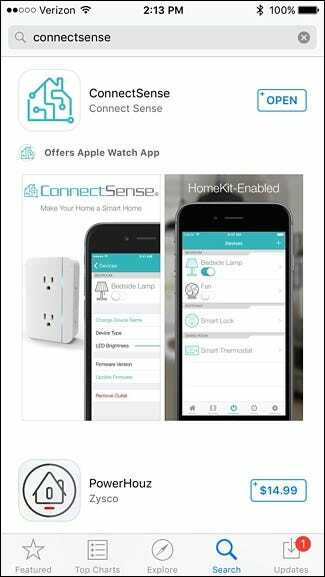 Next, after you have written down the HomeKit code, go ahead and plug the Smart Outlet into a free outlet in your house and download the ConnectSense app from the iTunes App Store. Go ahead and open up the app after it’s installed. 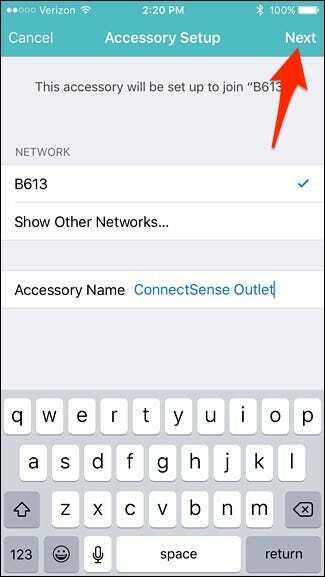 If you have other HomeKit-supported devices set up (like, say, Philips Hue lights), they might show up automatically in the ConnectSense app. Tap on the “+” button in the top-right corner of the screen. 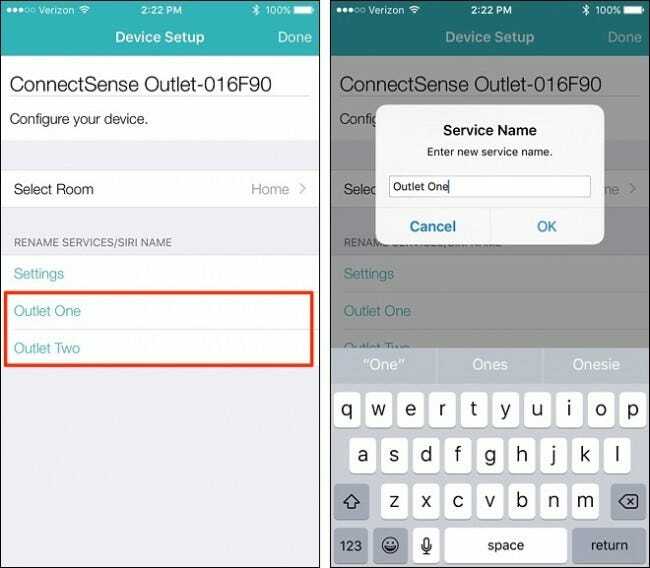 The ConnectSense Smart Outlet will appear under “Add Device”. Go ahead and select it. 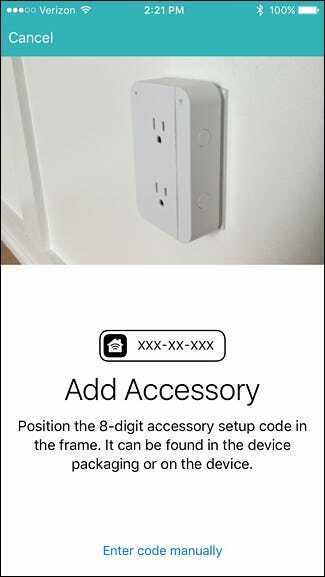 On the next screen, you’ll confirm the Wi-Fi network that the Smart Outlet will connect to, and you can also change the name of the device in the “Accessory Name” box and typing in a new, custom name for it. Tap on “Next” in the top-right corner when you’re done with that. The Smart Outlet will then connect to your Wi-Fi network–no need to enter the Wi-Fi password or anything. When it’s finished, it will say that the device successfully joined your Wi-Fi network. Tap on “Done” in the top-right corner. Next, you’ll need to scan or enter in the HomeKit code that you wrote down earlier. Again, if you have the included card that came with the switch, you can quickly just scan that, but if not, tap on “Enter code manually” at the bottom. 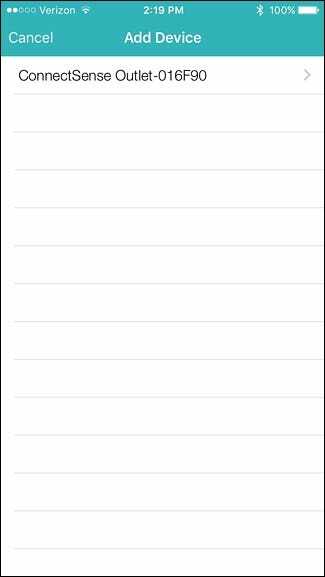 Enter in the HomeKit code and it will automatically advance you to the next screen when you finish filling it in. From there, you’ll be taken to the final setup screen. 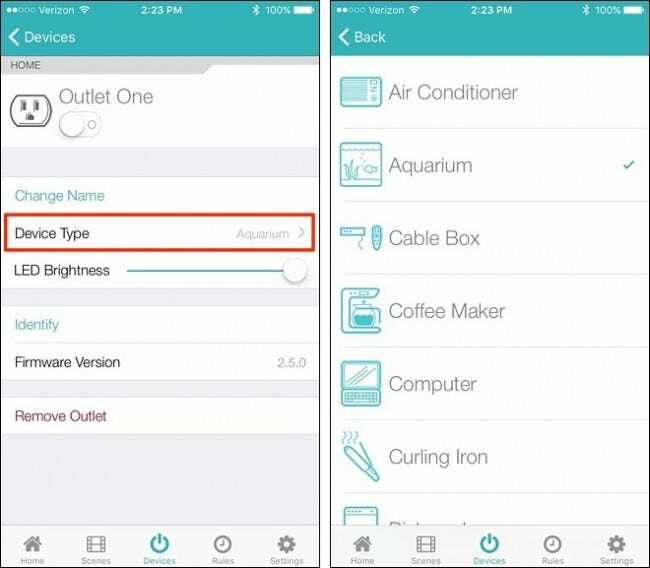 Where it says “Outlet One” and “Outlet Two”, you can rename them by tapping on them and entering in a custom name for each receptacle. You can also select which room the outlet is in by tapping on “Select Room” (only if you have rooms set up in your HomeKit configuration). 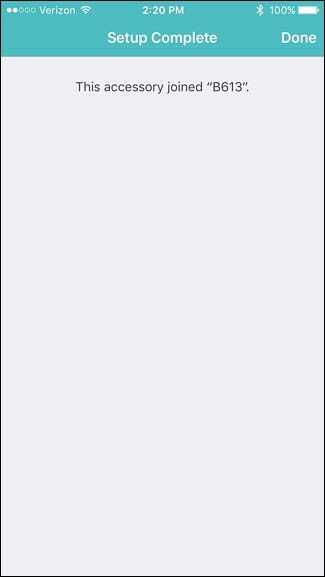 After you’re finished, tap on “Done” in the top-right corner. 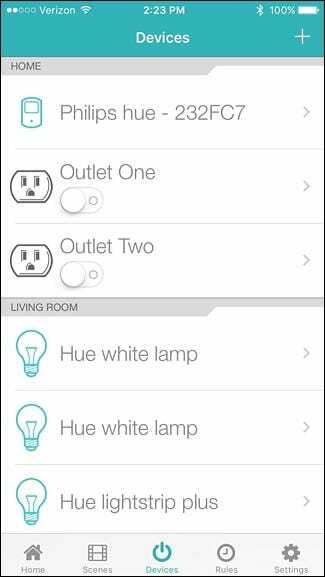 The Smart Outlet will now appear on the main screen of the app and you can now toggle each receptacle on and off individually. 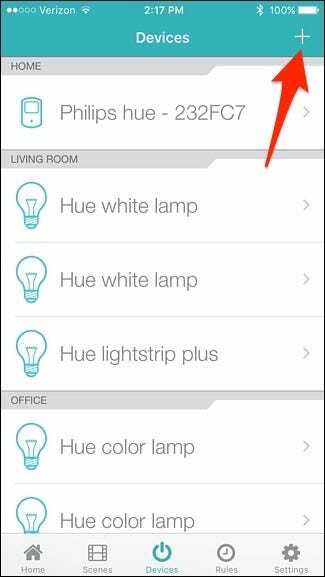 Tapping on one of the outlets will bring up more settings, where you can change the icon under “Device Type” and adjust the brightness of the LED status light on the outlet device itself. 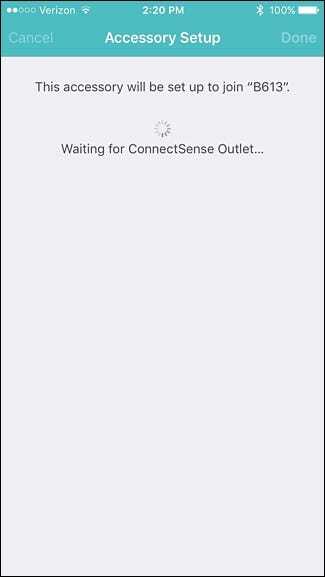 The ConnectSense Smart Outlet is perhaps one of the easiest smart switches to set up. It’s certainly a lot easier and quicker than the Belkin WeMo Switch, and its two individually-controlled receptacles make it a one-of-a-kind device to add to your smart home arsenal.